If you walk into a business with broken chairs, tables, and general lack of care, it reflects negatively on the business (especially when it comes to welcoming new clients). As much as you might not want to believe it, the look of one’s office space says a lot about the management. 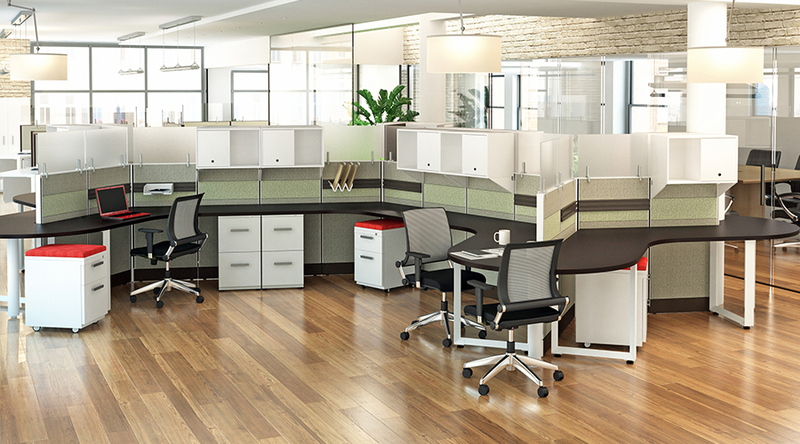 A clean, neat office gives new customers the impression of organization, tidiness, and even efficiency. Every business tries to promote a particular atmosphere and culture, which is then exemplified in the office design and construction. If you are trying to start your new business, or even relocate, it is important to hire a commercial designer to establish the general atmosphere around your business. By hiring a commercial designer, you have every detail represent your business. If hiring a professional is not in your budget, not a problem. Below are a few tips to help you arrange a floor plan like at expert on a tight budget. Take a moment at assessing the space. Figure out the measurements and where all the windows and doors are placed. Take notice of all the electrical outlets. You will want to make sure there are plenty of outlets near where you will place desks and workstations. Nothing is more inconvenient than stretching cord to an outlet that is nowhere near where it needs to be. This is for emergencies as well as convenience. You do not want to have people weaving in and out of your office. There is no such thing as having too much light in an office. Your best bet is to stay with natural light, and non-fluorescent light if possible. Encourage calm and collaboration by making people feel comfortable in the office, and do not leave walls blank. Add plants or pictures to warm up the room. Use these tips and promote the atmosphere that fits your business the best. Make sure your office environment represents you properly.